After dominating the 1972 race, Bettenhausen was the favorite to win the 1973 500. 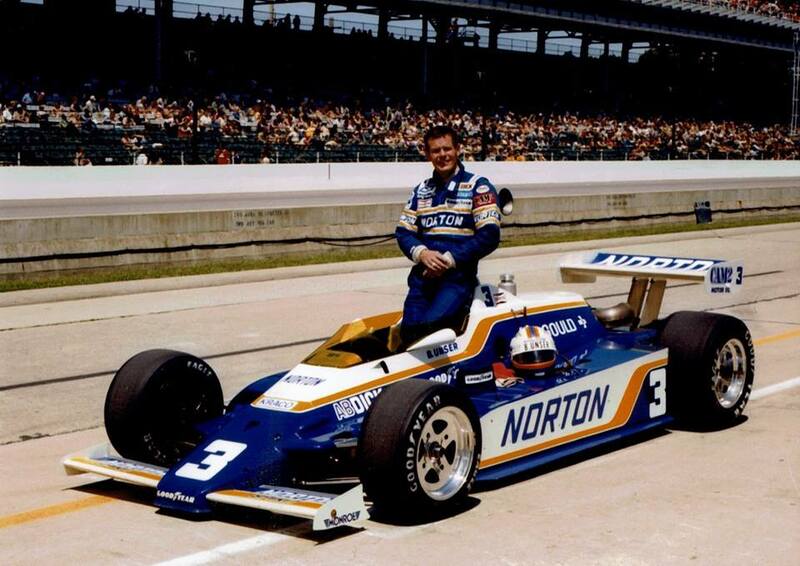 Instead, he had to settle for a numbers quirk: Bettenhausen started 5th and finished 5th in car no. 5. Big Al was going for his third 500 win in four years in the 1973 event. He led 18 laps before being sidelined by piston failure after 75 circuits, finishing 20th. Unser started from the pole and was victorious in what would be his final Indianapolis 500, becoming the first driver to win in three different decades.